Parents who feel they need a different style of parenting to raise kids in an environment that emphasizes character-building and not just academics would be interested to join the 2018 Philippine Homeschool Convention (PHC), with the theme “On Fire!”, on Sept. 22, at the SMX Convention Center, SM Aura Premier, Taguig City. “As homeschoolers, we believe that our approach to education is characterized by this very concept. In homeschooling our children, we do not merely fill their minds with information. We aim for character-building that goes beyond the academics. We strive to guide our children to find what fuels them. We kindle these passions and vocations in the hopes that they find their meaning and purpose in life,” reads a press release from Educating for Life (EFL), the main organizer of PHC. homeschool coach and author of the first homeschooling book in the Philippines, Nove-Ann Tan. Everyone from first-time parents to long-time homeschoolers have a reason to join the PHC and hear about new parenting ideas and frameworks. “I am very eager to homeschool my child. 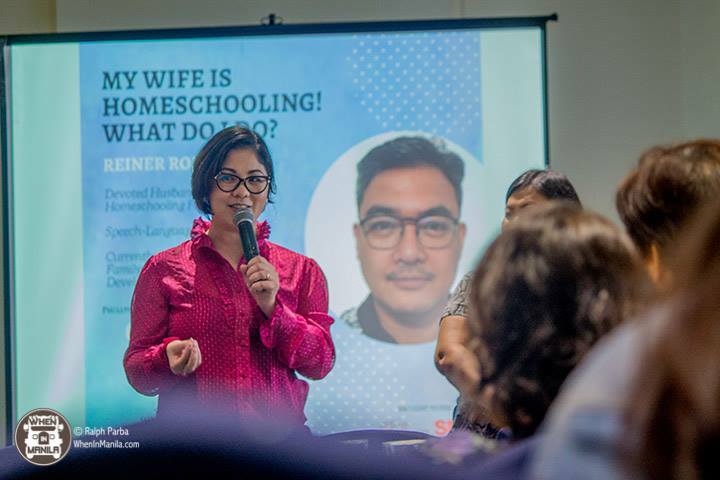 As a first-time mom, I want to learn more about this and connect with those who are already doing it and find a community to support [us on] this journey,” shared Glaiza Tan Reyes. For Theresa Orteza, the program will be refresher on why parents want to shift homeschooling in the first place. 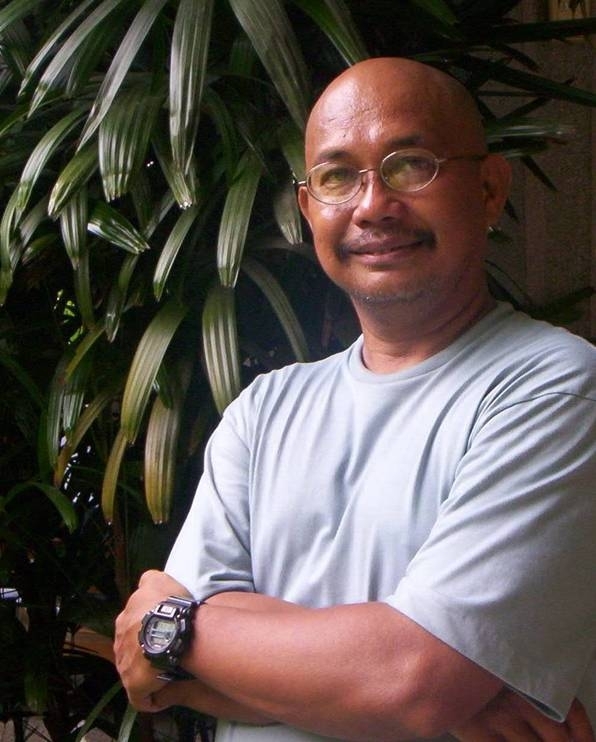 “All the talks can uplift you and encourage you to go on and never give up homeschooling. It reminds me of my why’s and teaches me the how’s,” she said. Interested parties may register online here. Kids 3-years old and below are free (lap seating only). Tickets are non-refundable. If participants are unable to attend PHC 2018 for some unforeseen reason and wish to dispose of their tickets, they may email registration@educatingforlife.co.